Looking for ways to transfer files from Google Drive to Onedrive? Read this guide to find out how to move files from Google Drive to Onedrive . Cloud data transferring is not unfamiliar to everyone. Users have more and more choice to store and manage their files or other data with the growing number of Cloud service providers. 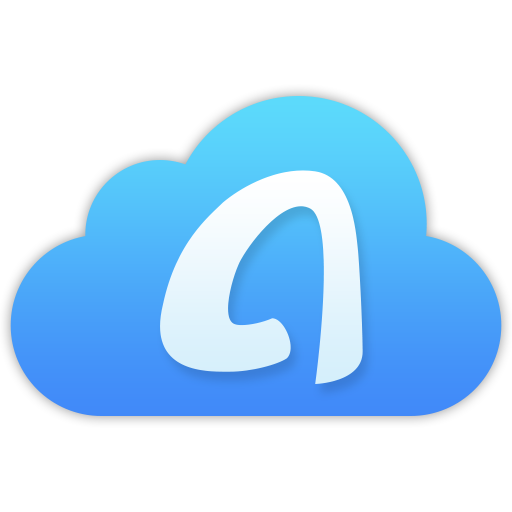 And users can possess multiple Cloud accounts to meet their needs since the free storage space of some Cloud is limited. So, what to do if you have an account of Google Drive and an account of Onedrive and you have to move files from Google Drive to Onedrive due to official obligations? This guide will display a detailed way to help you transfer files from Google Drive to Onedrive, so keep reading and move your files according to the methods below. Step 1Run the Google browser and log in Google Drive and Onedrive. 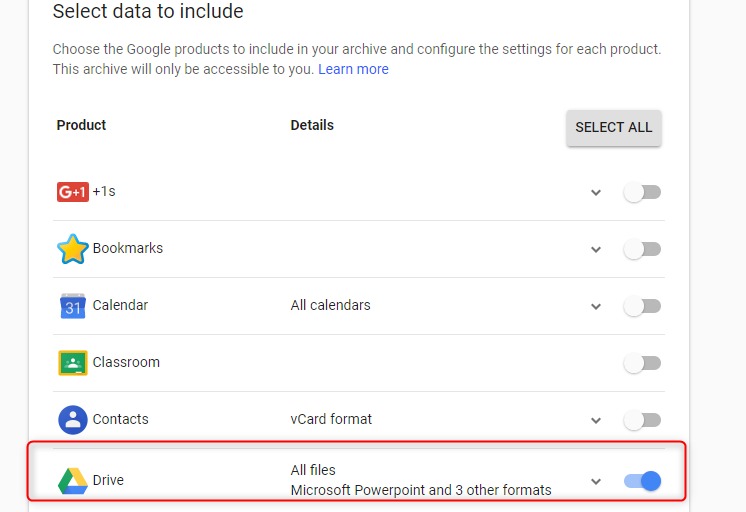 Step 2On Google Drive page: click “My drive” > choose files you need > download them to your computer. 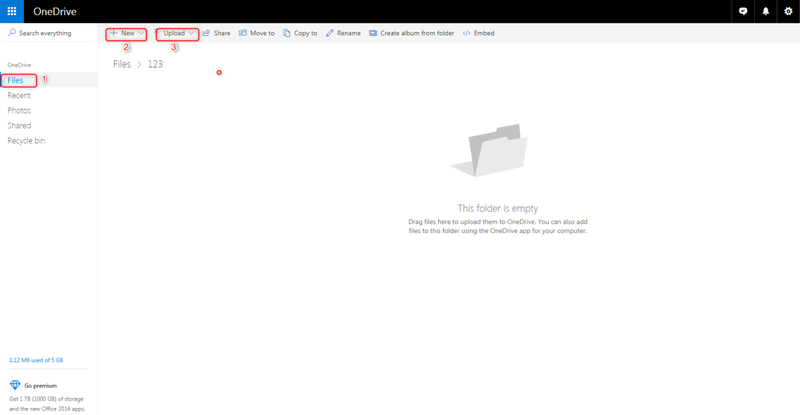 Step 3On Onedrive page: click “Files” > “ + New” > create a new folder > choose the files downloaded from Google Drive > “open”. Step 1 Log in with your Google account and password. Step 2 Tick “select all” > make sure “ Drive ” enabled > click “ Next”. 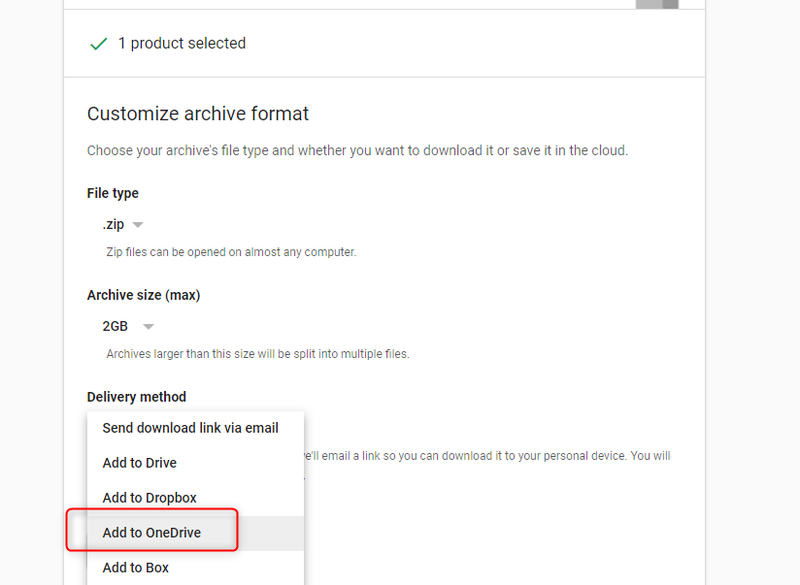 Step 3Skip to the delivery method menu > choose “Add to Onedrive” > click on “Link account and create archive” > log in Onedrive account > all files in Google Drive will be added to Onedrive. Nowadays, more and more users accustomed to using the cloud service to store various mobile data, especially the precious photos. In this digital age, there is no denying that your phone is a portable camera, which enables you to record your life anytime and anywhere. No matter they look good or not, you just want to save all of them. For iOS users, you might not be unfamiliar with HEIC format which has been chosen as the JPG alternative format for saving photos since iOS 11. However, currently, due to the incomplete compatibility of HEIC format, you may encounter problems of one kind or another. Here are some problem-fix articles can give you a hand in some cases. That’s all about how to transfer files from Google Drive to Onedrive. It will be very pleasing if this article is helpful to you. And you can leave a comment when you have some questions, and we will reply to you very soon.